With BeArt HDR Photoshop Actions, HDR Lightroom Presets and ACR Presets Collection you can easily create an HDR look from just one single image. 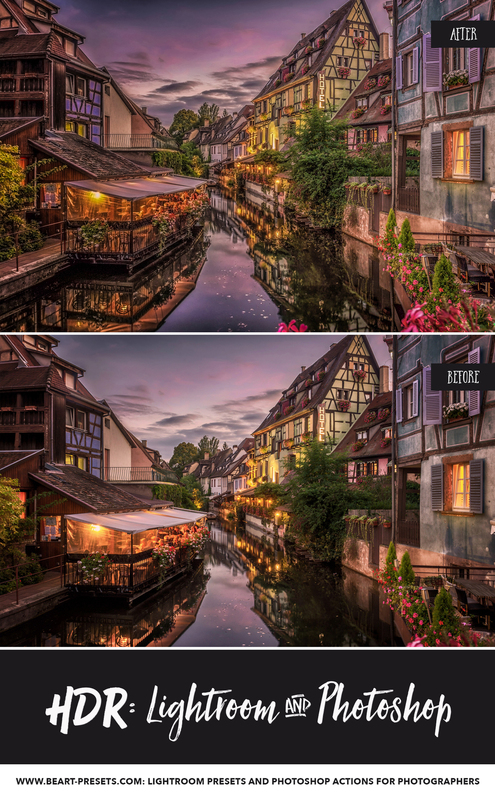 These presets let you tone map your HDR photos with professional results and significantly improve any photo, reproduce photos in higher details, contrast scenes and light exposures by increasing luminosity, saturations, the strength, etc. 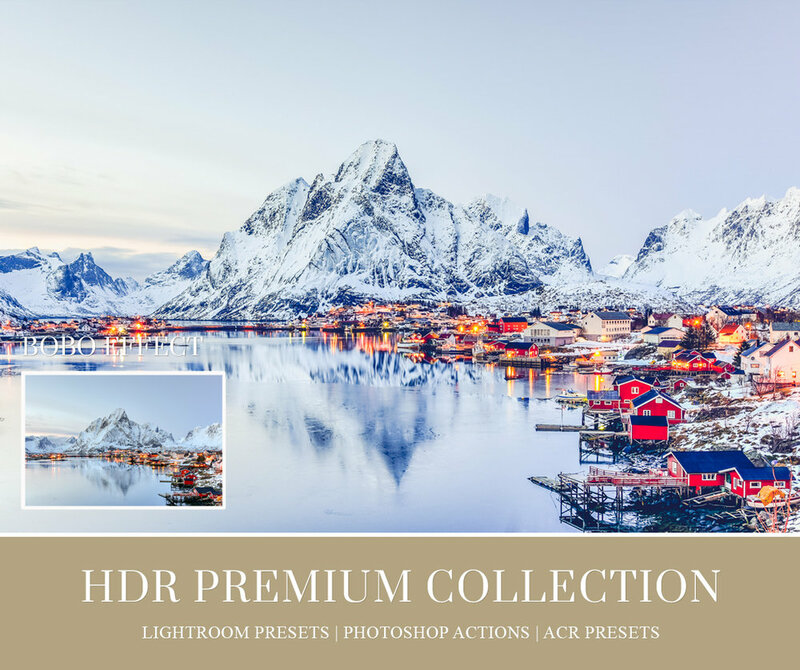 This Collection allows anybody, even beginners, to make perfect, realistic looking HDR image just in 1-click. Perfect for architectural, urban, landscape and street photography. HDR stands for High Dynamic Range. HDR is a post-processing effect that allows photographers to do things like combine images, adjust contrast ratios, and create the sense of previously unheard-of shutter speeds and apertures. While HDR photography is vivid, life-like, and unique, the editing time required to achieve these images is often massive. 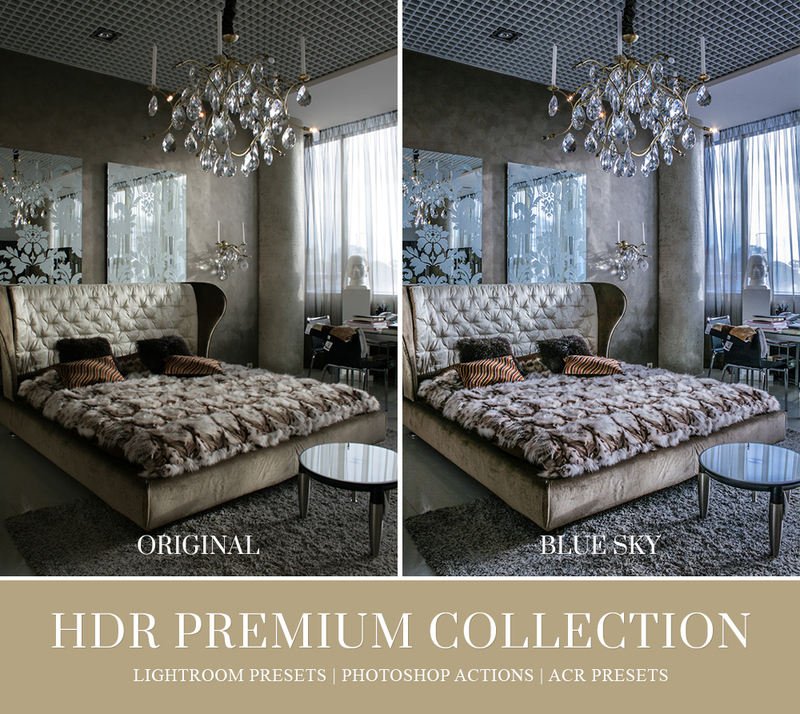 Fortunately, there’s a solution: our HDR Lightroom Presets, Photoshop Actions and ACR Presets. 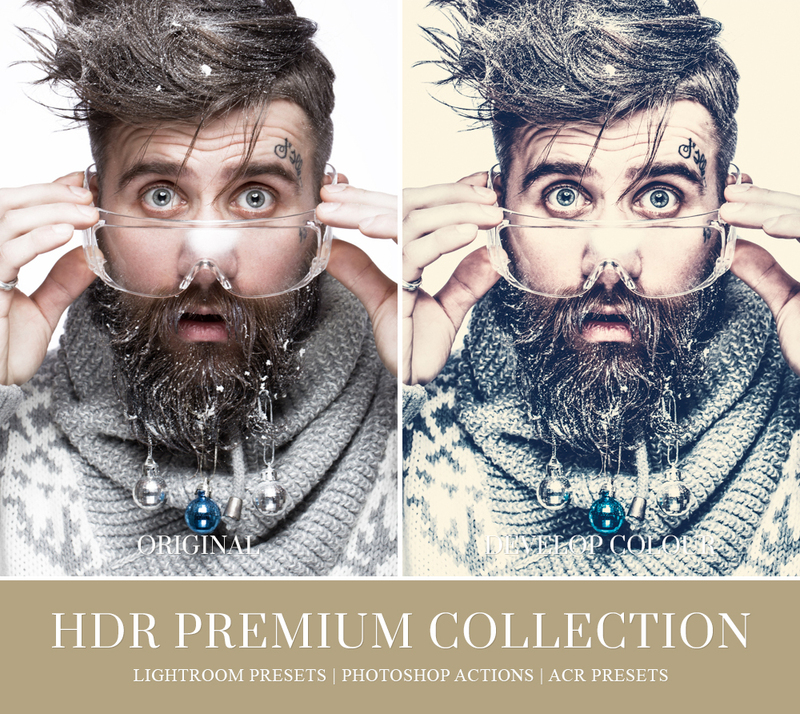 Designed for professional photographers who want to create beautiful HDR effects without spending hours in Lightroom or in Photoshop, these presets make HDR photography more accessible than ever. 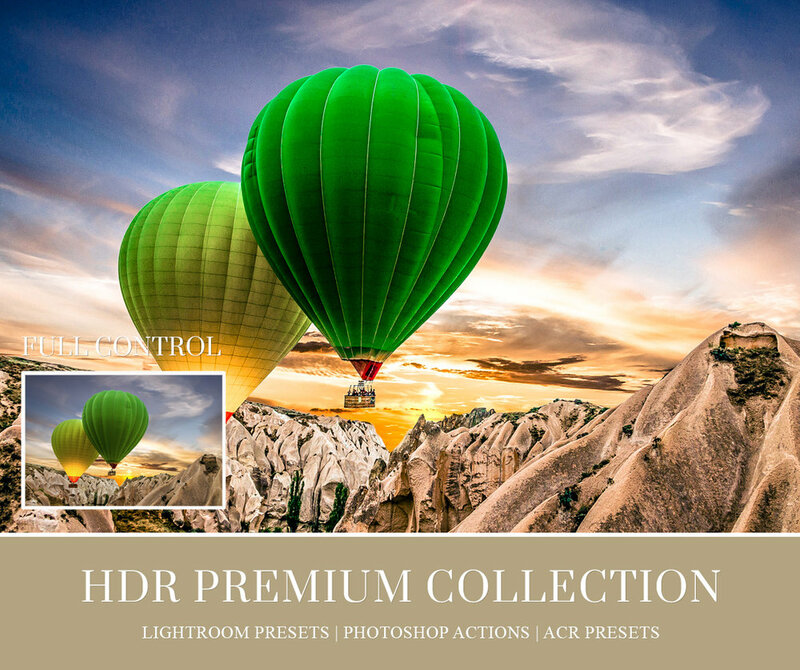 WHY CHOOSE BEART HDR PHOTOSHOP ACTIONS AND LIGHTROOM PRESETS? 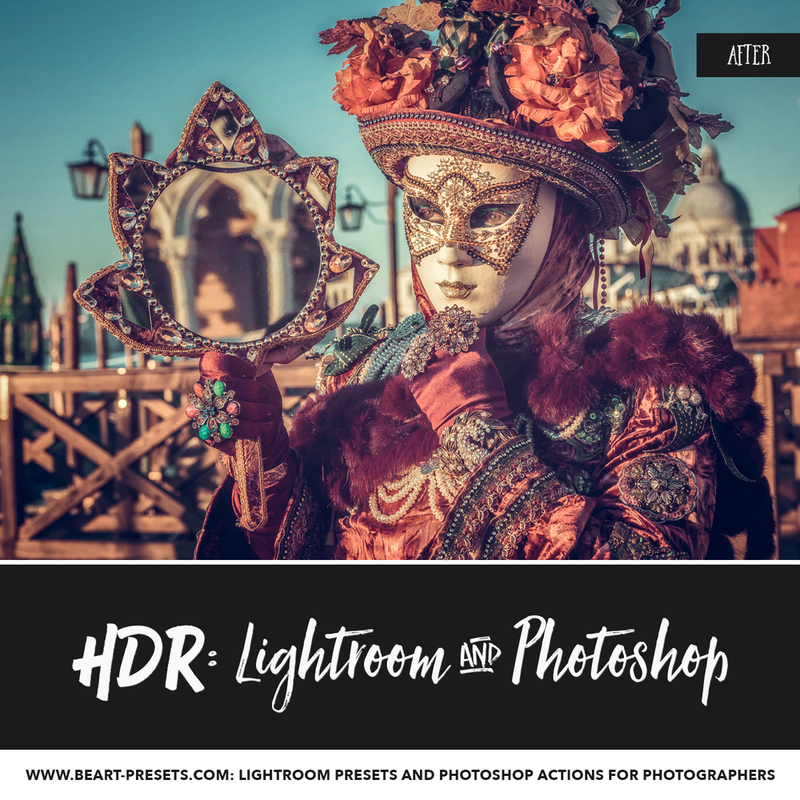 Regardless of whether you’ve ever dabbled in HDR before, our HDR Lightroom Presets, HDR Photoshop Actions and HDR ACR Presets allow you to create beautiful HDR photography in a single click. With our presets, you can load a single image in Lightroom or Photoshop and tone map it, add contrast scenes, and change exposures in an instant. Before these presets, these alterations would have taken hours and a significant amount of expertise to produce but today, they’re straightforward and available to all photographers – regardless of skill level or previous experience. To provide you with the most control over your photographs, our presets offer a variety of HDR effects, including options like “Night Vision,” “Black and White,” “New Process,” and “High Voltage.” These effects allow you to increase luminosity, play with saturation, and adjust the strength and details for professional-grade HDR photos. Additionally, since each effect is easy to apply and downloads instantly; our presets can help you cut down on the time you spend editing in the office and increase the time you spend out in the field. Regardless of whether you choose to photograph landscapes, seascapes, outdoor, or nature photography, our quality HDR effects can help you build a unique portfolio of HDR photographs that will expand your brand, draw new customers, and boost your credentials. 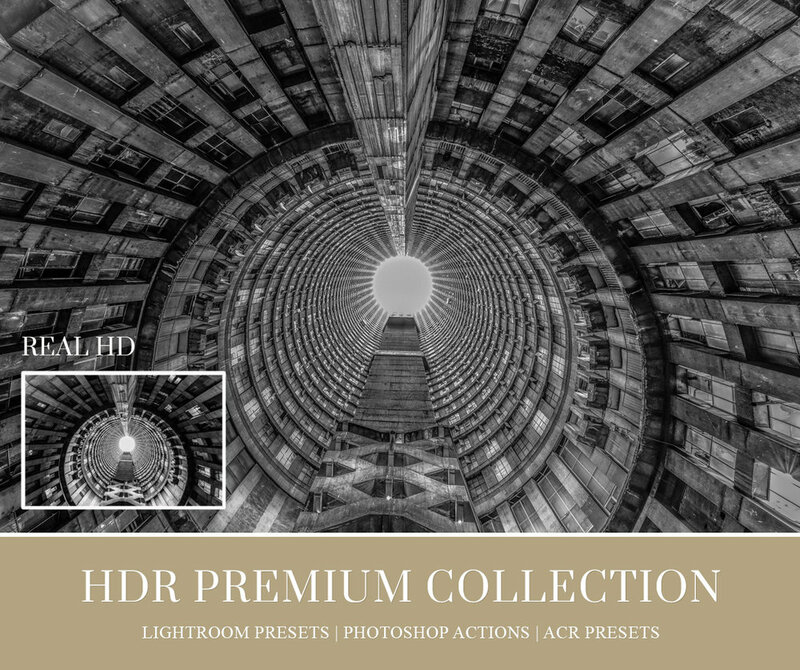 Regardless of whether you’re an HDR specialist or a professional photographer who has never dabbled in HDR before, our plugins are perfect for you. 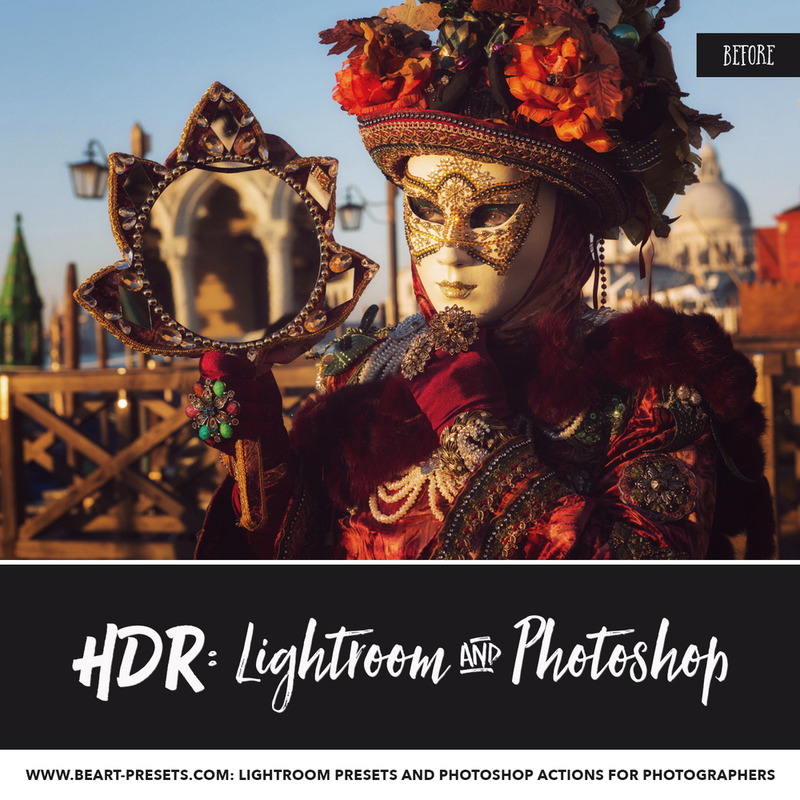 Ideal for taking the time and effort out of processing HDR photography, our HDR actions make it simple to add stunning and evocative effects to your images, so you can spend less time editing and more time photographing the people, places, and things you love.